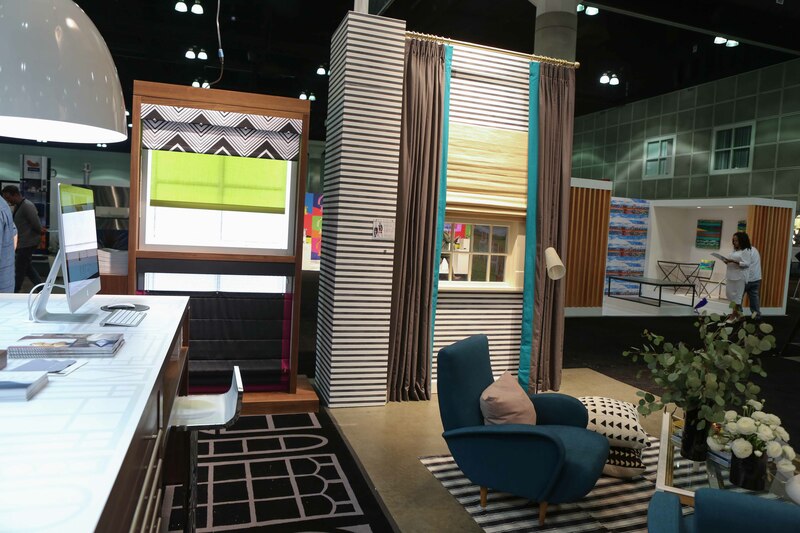 With a beautiful booth, tasty tequila cocktails, and Roman Shade cookies, Dwell on Design LA was bound to be a success. All photos by Katie Clark for Editor at Large. 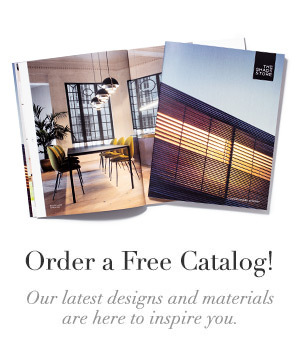 We had a great time at the Los Angeles Convention Center from June 24-June 26 at the Dwell on Design show. 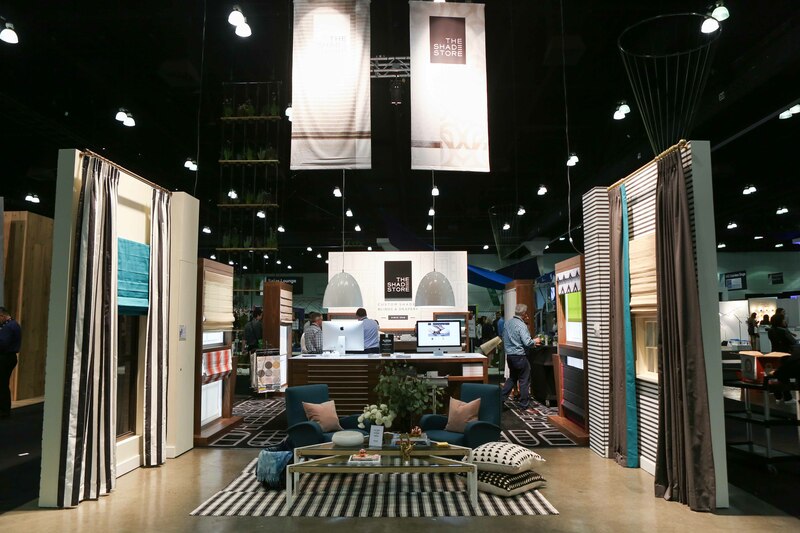 With more than 350 exhibitors representing home wares from furniture to faucets, there was something for everyone at the show. Over 500 visitors who were working on home improvement projects stopped by our booth. 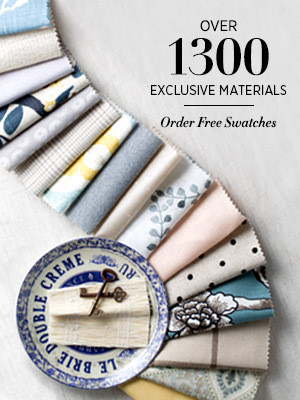 We shared our swatches, design advice, and featured new material lines like Dakota, a wonderful textured paper weave. 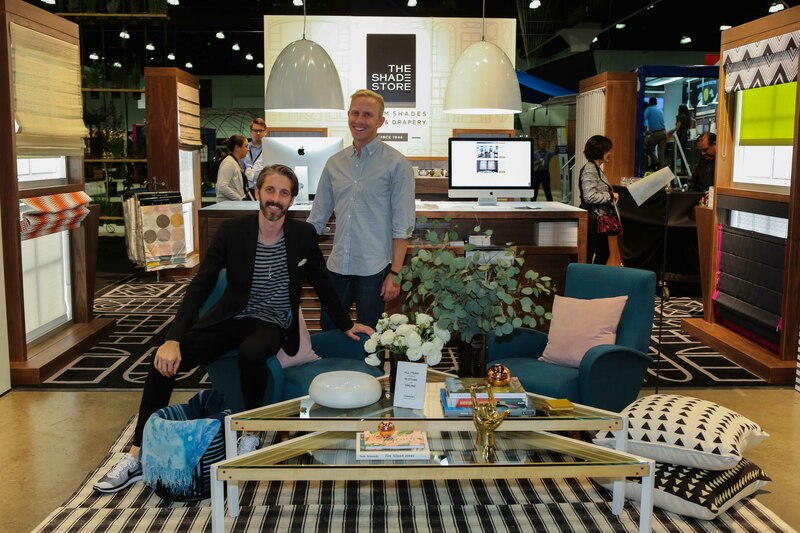 We partnered with Mat Sanders and Brandon Quattrone of LA-based design firm Consort to style the booth. They chose wallpaper and paint for two walls, and layered window treatments for two windows. Their design was complete with Tailored Pleat Drapes, Roman Shades, Woven Wood Shades, and furnishings from their brick-and-mortar store. 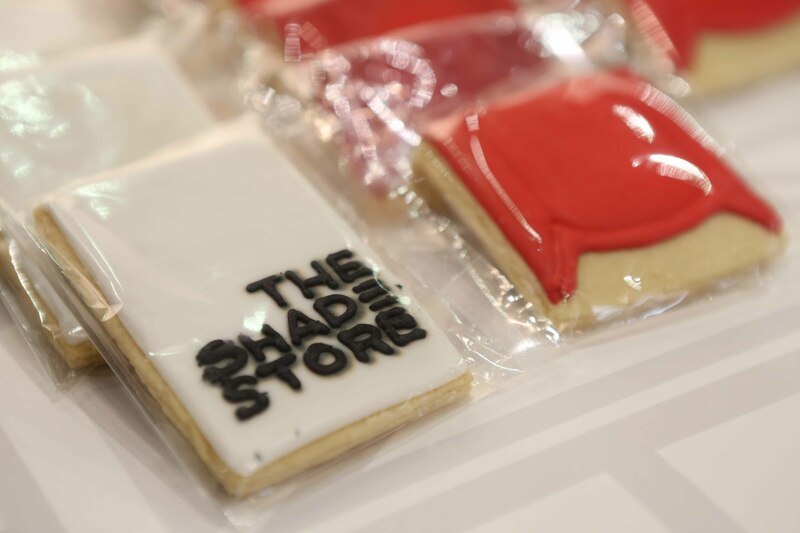 “We love how Mat and Brandon have transformed our space, even beyond just the window treatments, to give it a cool, California vibe and demonstrate some of what you can create with The Shade Store,” said Ian Gibbs, Creative Director of The Shade Store. 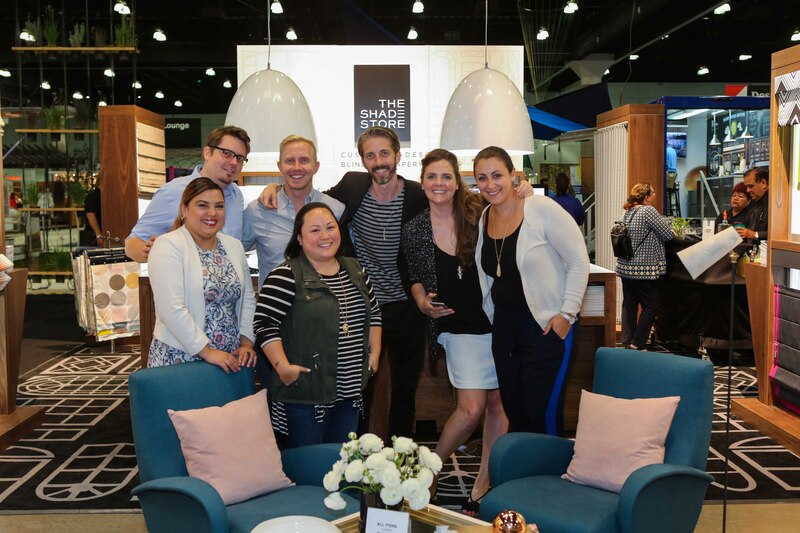 To learn more about what inspired Consort’s modern-Malibu-beach-aesthetic for the booth, read our Q&A here. On Friday, June 24, we hosted a cocktail reception with Mat and Brandon at the booth. 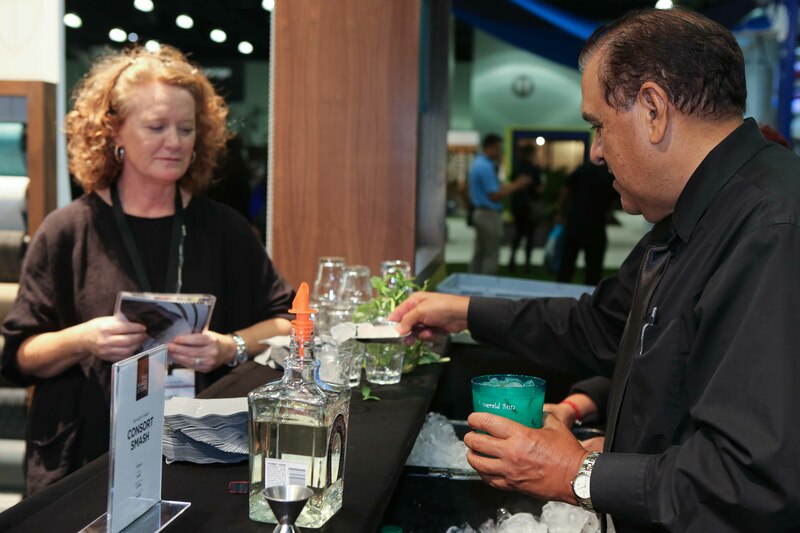 The Consort Smash, their signature tequila-based cocktail, was a hit with everyone who stopped by! 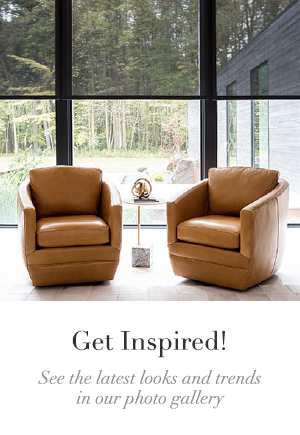 It was such a pleasure working with Consort, and spreading the word about our Custom Made Simple® process for consumers and designers. Visit us on Facebook and Instagram to see more photos from the show, and follow us to stay up to date with all of our latest events.